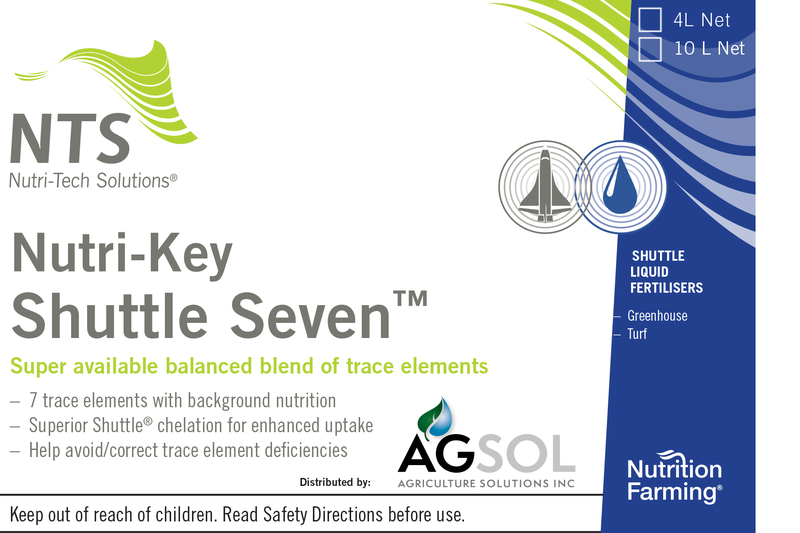 Nutri-Key Shuttle Seven™ continues to operate beyond the original quantity applied by complexing and coverting other dormant ions into usable plant food. It also serves as a carbohydrate-based microbial promotant. 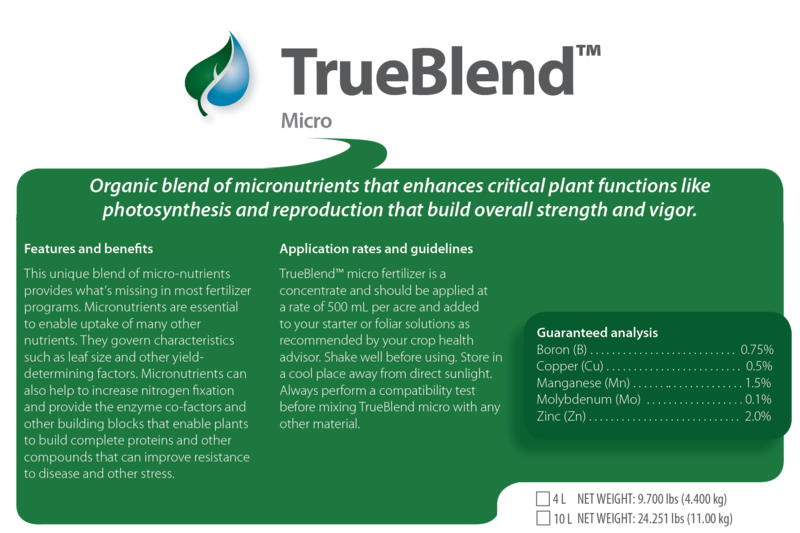 Nutri-Key Shuttle Seven™ contains a balanced blend of chelated trace elements along with saponins and fulvic acid which add further growth-enhancing dimension to an already exceptional liquid fertilizer. Specifically, it contains iron, manganese, zinc, copper, boron, molybdenum, cobalt, silicon, nitrogen, potassium, magnesium, sodium, calcium sulfur, and carbon.